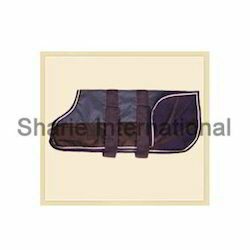 We are also involved in the manufacturing and exporting of a wide assortment of Pet Products. Manufactured with utmost precision and perfection using high grade raw material, the range comprises Brown Studded Dog Collar, Studded Dog Collar, Black Studded Dog Collar, Pink Studded Dog Collar, Pink Dog Collar, Studded Leather Dog Collar and many more items. Prior to their dispatch, these products are subjected to rigorous checks and tests so as to ensure delivery of only defect free products at client’s destination. 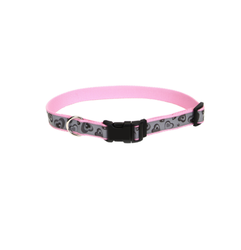 Pink Dog Collar offeredcomprise nylon dog collars and matching lead options which make these highly attractive options to use. Further, the support of iron hardware & fashionable ribbon collar also adds to its high attractive finish. 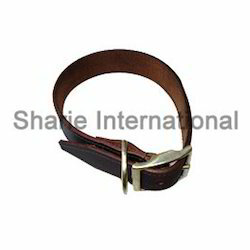 We can offer these collars in different sizes and color options to pick from. Some of its features include made available in classic leather finish; provides for creating personalized styles; designer collar finish. 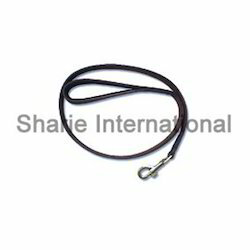 Leather Dog Lead offeredcome in quality construction finish and is made available in DD oil pull up leather chain with brass polish finish. 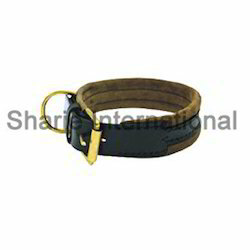 With choice of different finish sizes, these dog lead can be made available in options of different colors. Some of its features include provides for comfortable usage and better control over the dog; comes with handle support for comfortable grabbing experience; used in directing and teaching dogs. 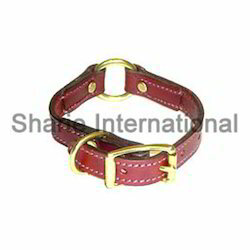 Leather Dog Collar offeredfeature matching leads in DD oil pull up leather beads on dog collar as well as lead handle with nickel polish hardware so as to provide for durable construction finish. 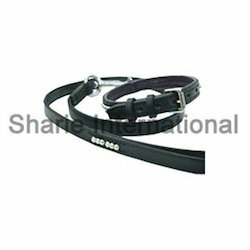 Further, these dog collars can be provided in different sizes as well as in options of different color options to pick from. Some of it features include made of quality soft leather for comfortable usage; suitable quick-release buckle support; comes with loop that allows easy leash fastening; allows comfortable tightening on dog's neck. 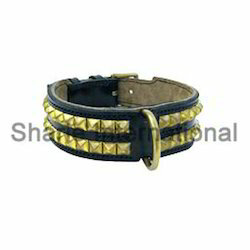 Studded Dog Collar offeredcomprise dog collars in V.T. 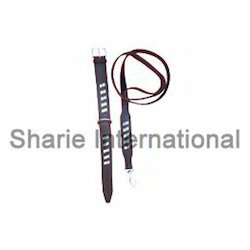 leather finish and come with white thread stitching finish which makes these highly durable to use. 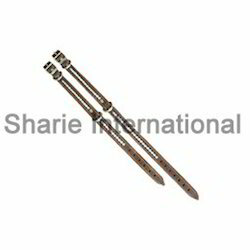 Further, the support of silver beads and nickel polish hardware also make these dog collars highly attractive options to use. Some of its features include available in different finish sizes and color options to pick from; superior leather material finish; can also be custom developed as per client’s demands. Sharie International are manufacturer, supplier and Exporter of Discrete Chemistry Analyzer. 30L" x 22D" x 23H"
Looking for Pet Products ?